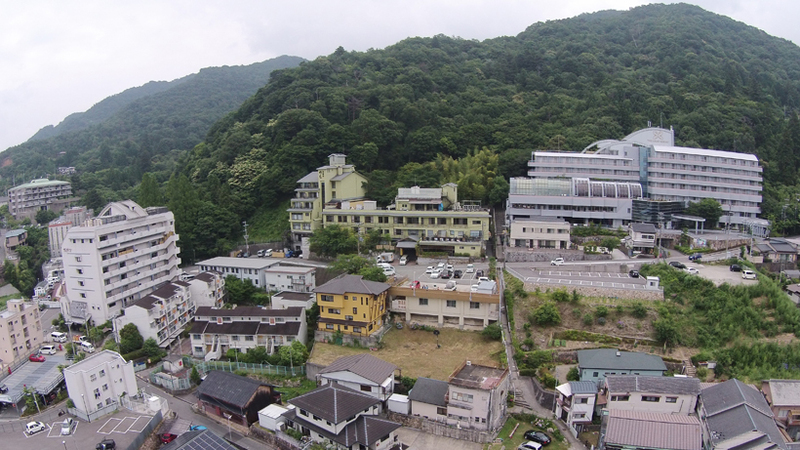 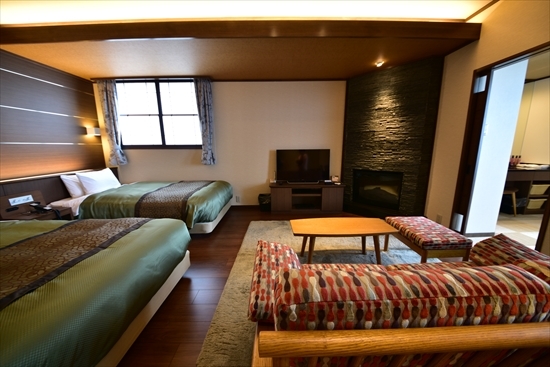 A Japanese-style ryokan with an elegant atmosphere standing on a plateau with a panoramic view of Arima Onsen. 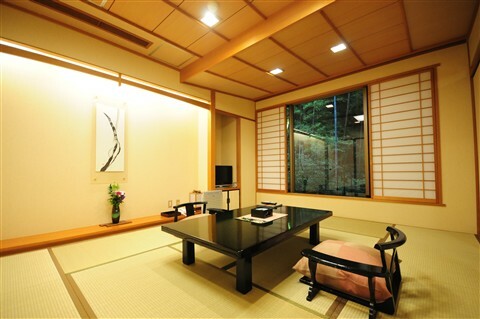 Enjoy both the “Gold Water” and “Silver Water” that Arima Onsen is famous for at the same time in the 4 private open-air onsen. 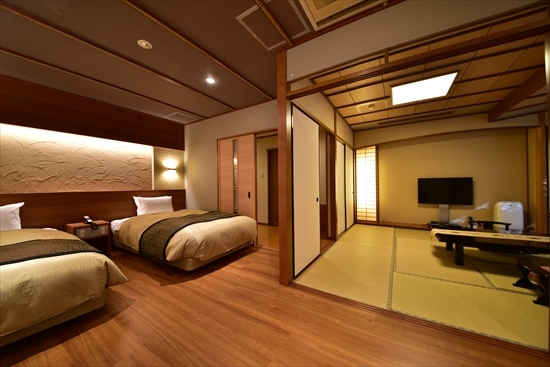 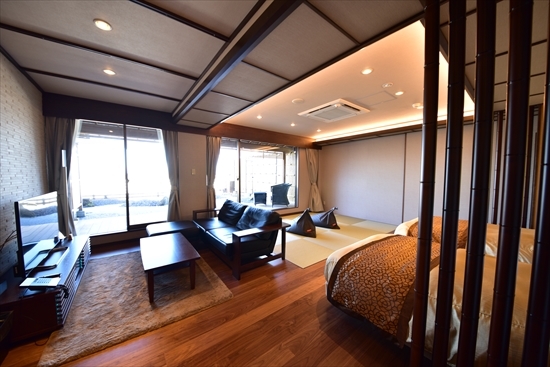 Guest rooms with private open-air onsen are very popular as well. 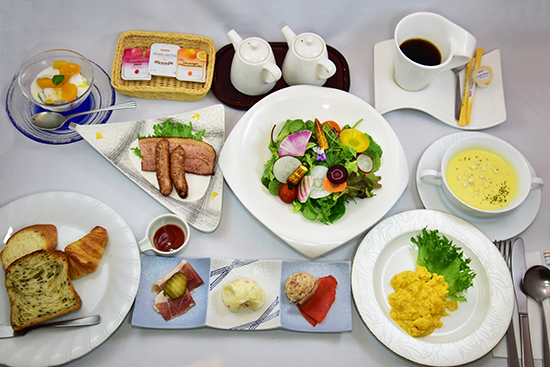 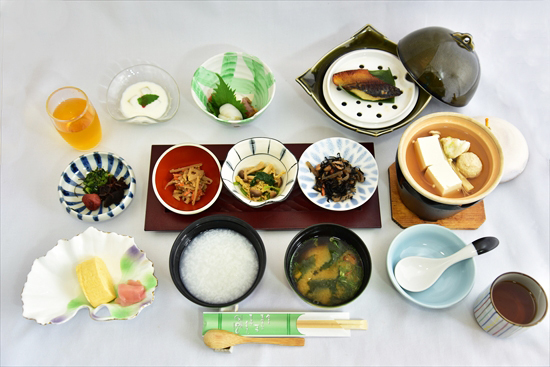 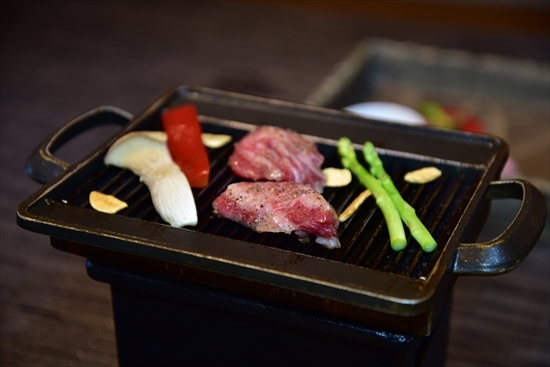 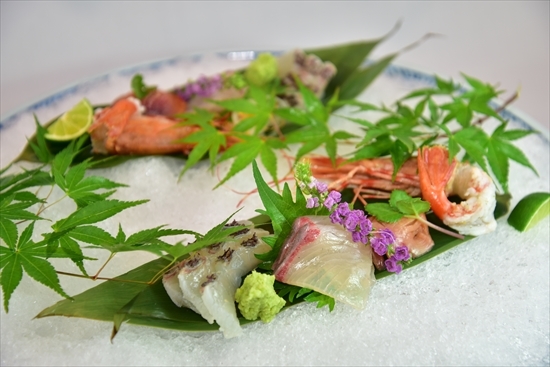 Dinner is served in a highly reputed kaiseki ryori style through which guests can indulge in the amazing qualities of Japanese ingredients.